In Ögedei's time, the Mongols attacked Central Europe, and invaded the areas of today's Poland, Hungary, Czech Republic, Slovakia, and Croatia. On this day in 1229, Ögedei Khan, Genghis Khan’s son, was proclaimed the Great Khan of the Mongols. Ögedei Khan wasn’t Genghis Khan’s oldest son (he was his third). But, it seems that Genghis Khan wanted Ögedei Khan to be his successor. Therefore, after Genghis Khan’s death, Ögedei Khan was proclaimed the Great Khan (Kagan) of the Mongols. At the time, the Mongol Empire included the areas from the Pacific Ocean to the Black Sea. The Mongols, who attacked Central Europe, were called Tartars. They invaded the areas of today’s Poland, Hungary, Czech Republic, Slovakia, and Croatia. It is interesting to note that they penetrated into area of today’s India almost at the same time. Many lands were under their control. Ögedei Khan died in December (1241), when the Mongols invaded the area of Central Europe. In March (1242) his troops found out that he had been dead, so they retreated to Asia. 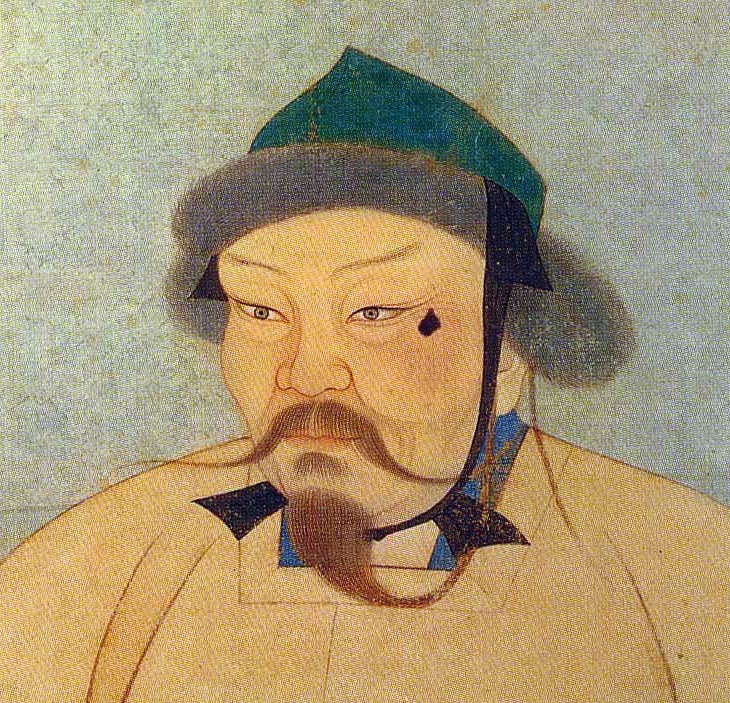 It is considered that Ögedei Khan’s death “saved” Europe from some other invasion.